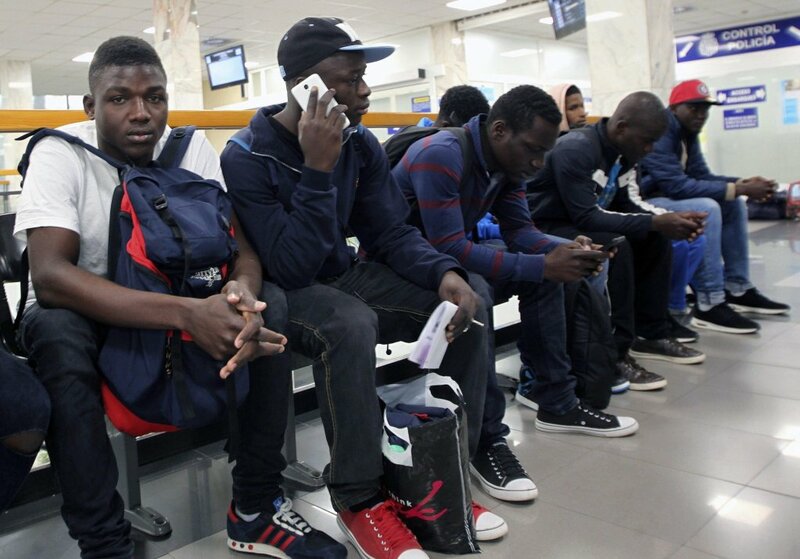 The Italian interior ministry claims that the EU considers Libya "a trustworthy country." 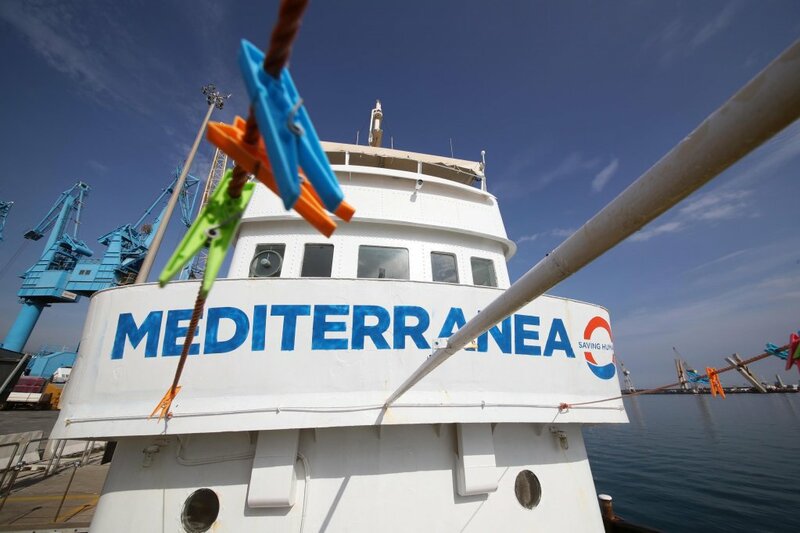 Both migrant rescue NGO "Mediterranea Saving Humans" and the European Commission dispute this. 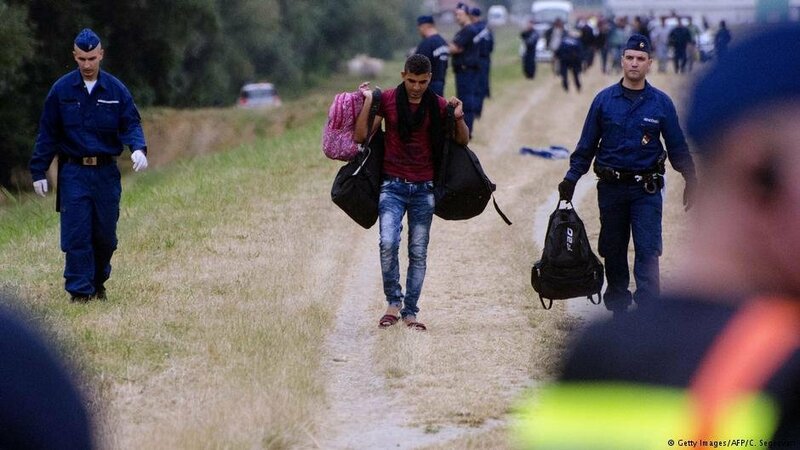 The number of first-time asylum applications in the European Union has fallen to 580,845, Eurostat has reported. At the height of the migrant movements into Europe in 2015, asylum applications exceeded 1.2 million. 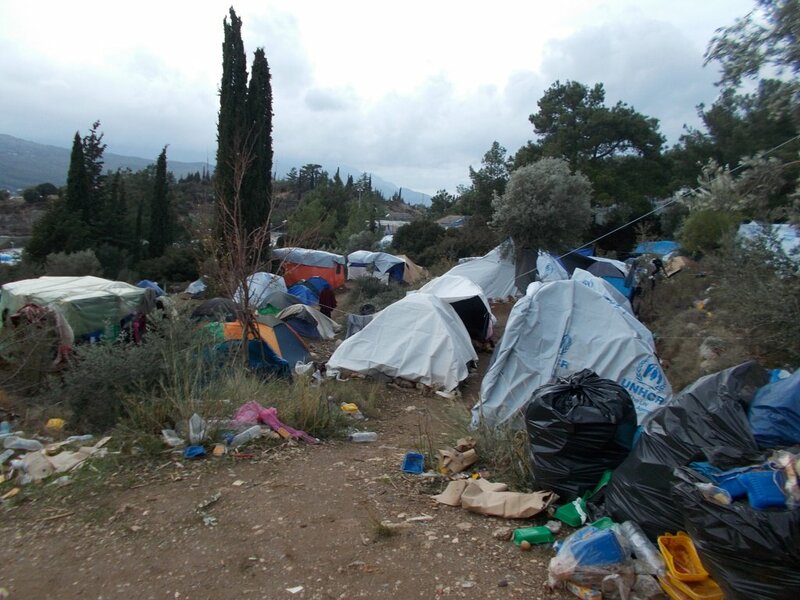 The Greek Migration Ministry said Friday it had concluded a bilateral agreement with Portugal to relocate 1,000 people with a right to asylum. The first phase will start with 100 persons. 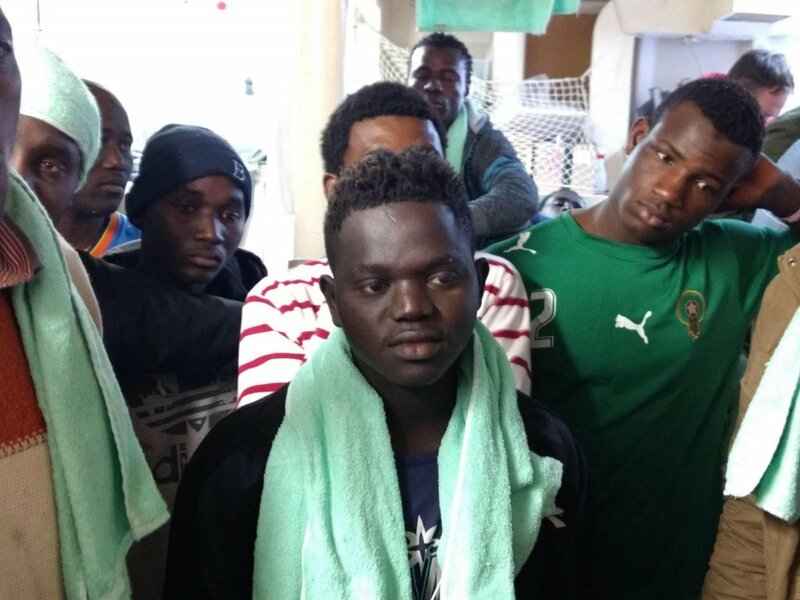 Italian psychiatrist Gaetano Sgarlata has sounded the alarm over the psychological trauma endured by the 47 asylum seekers on the Sea Watch NGO ship due to their uncertain situation. 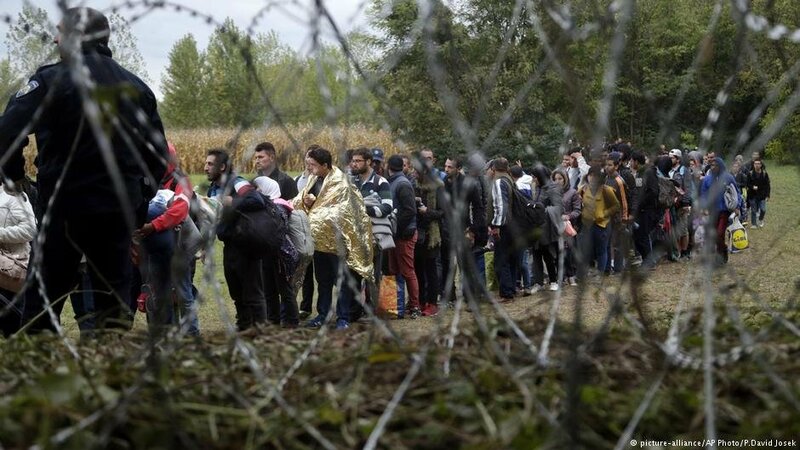 The European Commission sent a "reasoned opinion" to Hungary on Thursday, January 24 regarding measures the country took to criminalize support for migrants as well as restricting the right to request asylum in the first place. 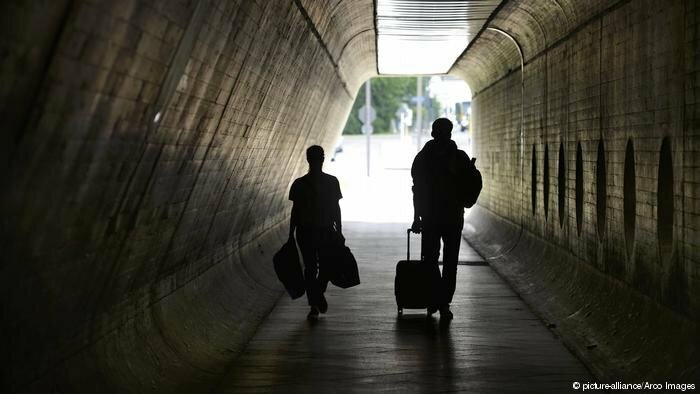 Germany's statistics office has published figures for net migration to the country in 2017 with some surprise findings. 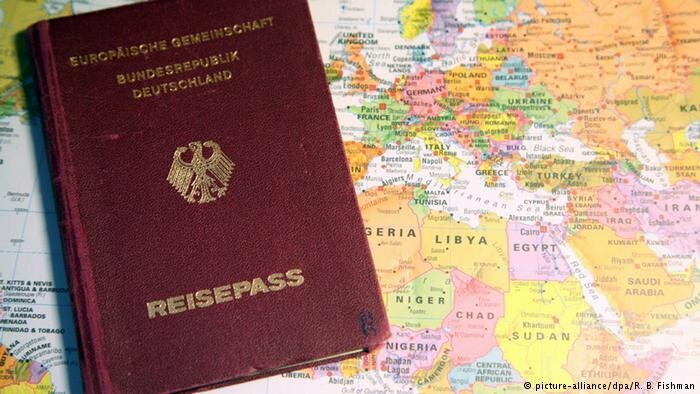 The figures show more Germans are returning to the country and staying put. Activists are demanding EU member states stop sending asylum-seekers back to Afghanistan. 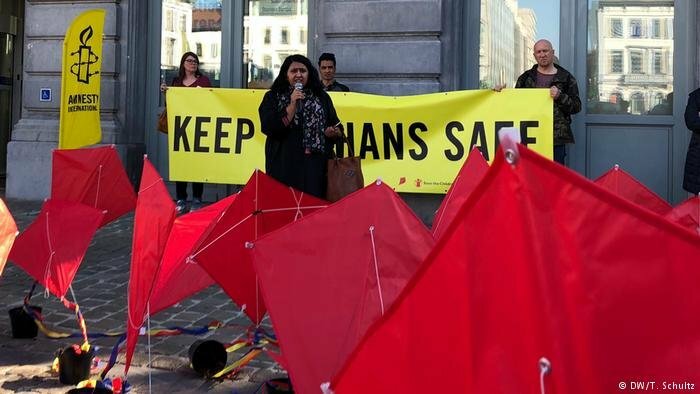 Violence against civilians is on the rise in the country, yet some European governments appear eager to continue the deportations. The stories of migrants are usually associated with great tragedy, especially when it comes to perilous sea crossings on the Mediterranean. 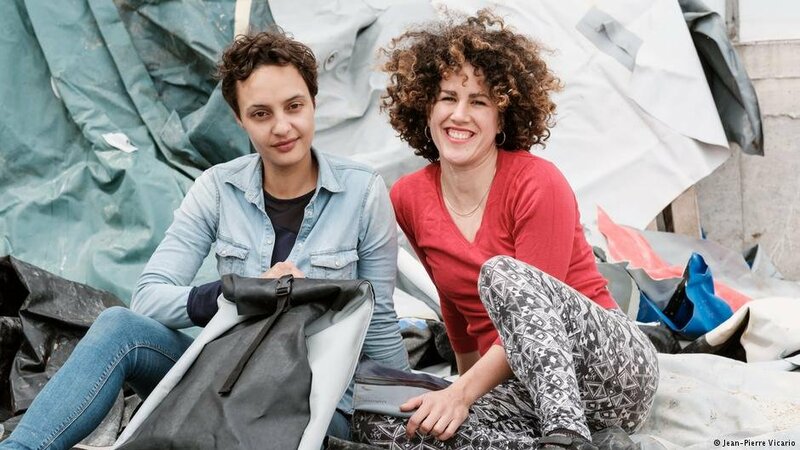 But two entrepreneurs in Berlin hope to change that narrative by turning rubber boats used by migrants into stylish bags. 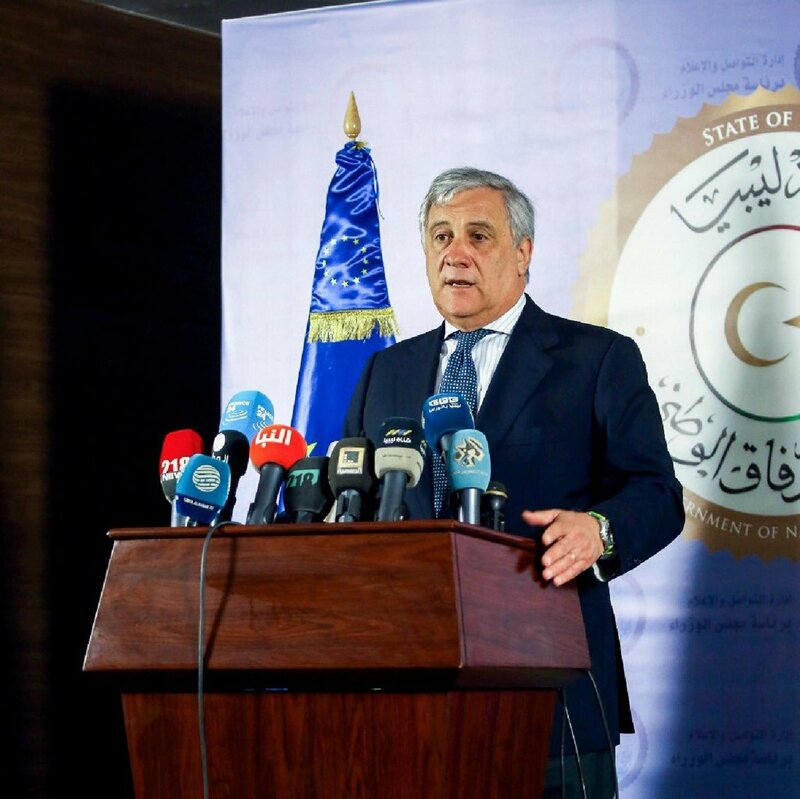 All new EU funds for Africa "must be spent on Libya and Niger to help them manage migration flows," European Parliament president Antonio Tajani during a lightening visit to Tripoli. He was speaking in reference to the 500 million euros of additional funding allocated to the European trust fund for Africa, which should be matched by national funds. 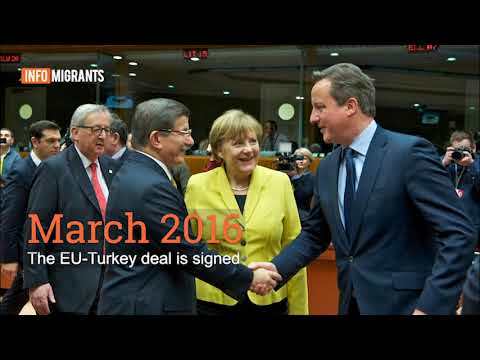 What are the main events of the European refugee crisis? Infomigrants looks back on key developments of the last three years. EU member states are expected to increase detention center capacity and step up migrant deportations, in line with a request from the European Commission.